This morning, Apple announced WWDC 2012. The event will be held June 11th through June 15th. As rumored before, this year's WWDC will be held in the Moscone Center. Tickets sold out in under two hours after the announcement. Conference tickets were sold for $1,599, the same price as last year's tickets. 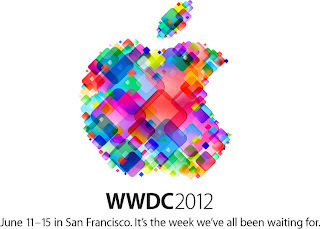 More information about WWDC 2012 can be found on Apple's website. The WWDC 2012 tickets is very costly. Is it possible that we got that tickets in concession rate.